Names and the meaning of those names have always been important in most cultures. Certainly this was true throughout the Bible, beginning with Genesis. Often the Bible itself told the meaning of a person’s name. Some names explained the story of why or how a person was born. 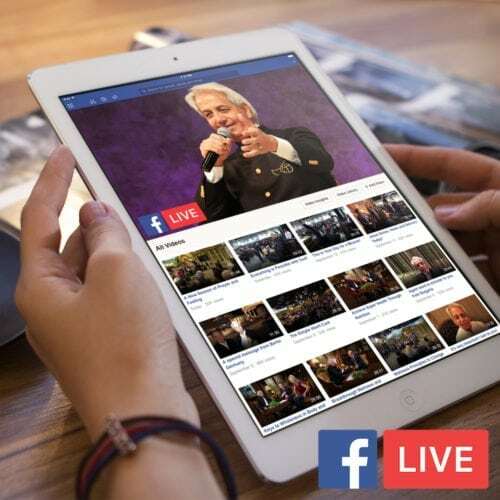 In this landmark social media teaching, Pastor Benny Hinn shares the first ten names in the “book of the generations of Adam” (Genesis 5). Download Pastor Benny’s personal, hand-written notes now! Learn about Adam (man), Seth (appointed), Enosh (mortal), Kenan (sorrow), Mahalalel (the blessed God), Jared (shall come down), Enoch (teaching), Methuselah (His death shall bring), Lamech (the despairing), and Noah (rest or comfort). 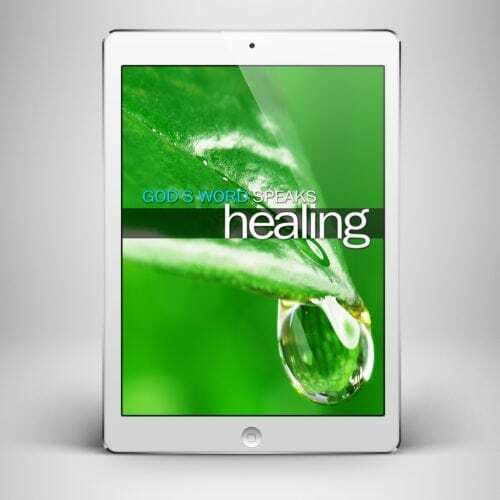 Download Pastor Benny’s hand-written notes instantly in PDF format.